Today the Committee on Climate Change has delivered its verdict on the government’s Clean Growth Strategy, ultimately calling for more urgent action or risk failing to meet its statutory climate targets. The document covers all facets of the UK’s green economy and Clean Energy News has broken down the key recommendation sector by sector below. There needs to be urgent progress on routes to market for low-carbon generators, particularly the cheapest technologies in onshore wind and solar. The CCC’s recommendation is that between 80 and 100TWh of new low carbon generation will be required, with as much as 70TWh of this needed from new tenders. The system would also to benefit from added battery storage, interconnectors, flexible generation and demand side response. 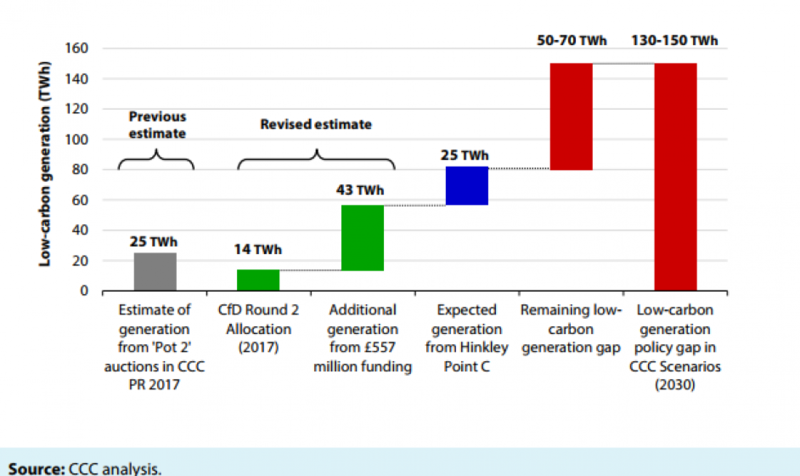 However with a view to the 2050 target, the CCC’s high electrification scenario would require more than four-times the current level of low carbon generation by 2050, indicating that substantially increased deployment would be needed. While the government has set aside £557 million for further CfD rounds, it remains unclear how much is for next year’s third auction and how much would be left for future rounds. The CCC has said that the government’s approach to procuring low carbon generation should not exclude onshore wind and solar as it does now. In a nod to the findings of Dieter Helm’s cost of energy review, the committee has called on the government to consult on how and when a move to technology neutrality mechanisms would be possible. The committee has also warned against the government placing such a high importance on new nuclear. It points to recent energy and emissions projections issued by BEIS which assume two or three new nuclear reactors – in addition to Hinkley Point – coming on stream between 2028 and 2032. This is set against a context that the last nuclear reactor to be commissioned in the UK was Sizewell B in 1995. Describing that target as ambitious – particularly given recent cost reductions in offshore wind – it also notes that contracts must be signed in the coming years for that target to be hit. Most recently the government appears to have switched gears to smaller nuclear reactors. In response, the committee has urged the government to implement a progress monitoring and reporting scheme to be put in place alongside contingency plans should nuclear expectations fall short. 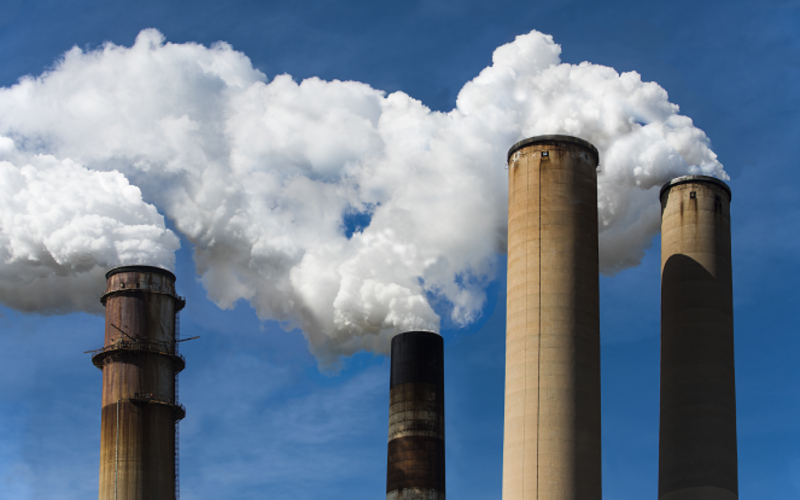 Branching out from power sector recommendations slightly was the discussion surrounding carbon capture usage and storage (CCUS). The CCC has been at great pains to point out that fulfilling the Climate Change Act without meaningful CCUS deployment will be a significant challenge, and has bemoaned the government’s £100 million fund established in the Clean Growth Strategy as “not commensurate with its importance”. The committee has therefore urged the government to establish plans for CCUS in this year which will kick-start a domestic CCUS industry in the 2020s. "We cannot underline more strongly the fact that without CCS we do not see [how] we can... meet our legally necessary targets. [That] will cost a great deal more, and CCS is essential,” Lord Deben, chair at the CCC, said. On the EV front, the CCC’s main sticking point refers to the government’s plans to phase out conventional petrol and diesel cars by 2040. Having estimated that between 30-70% of new car and 40% of van sales would need to be electric by 2030, the government has since been urged to edge towards the “upper end” of that range by the CCC. 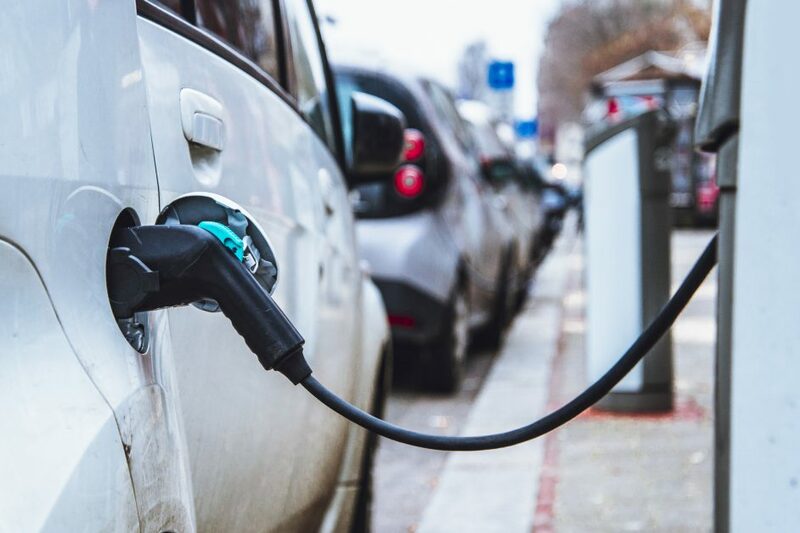 The committee’s own recommendation is to aim for 60% of new car and van sales (bringing vans into the main overall target rather than establishing a target of its own) to be electric by 2030. However the committee has also said that it may be necessary to consider bringing forward the 2040 date by five years to take into account that most vehicle ownership cycles last 15 years. Adrian Gault, acting chief executive at the CCC, embellished on its recommendations further during a press briefing on Monday. He said: “For cars we've said we should be aiming for 60% of new sales by 2030 to be electric. That would put us on track to having the potential to be 100% by 2035. 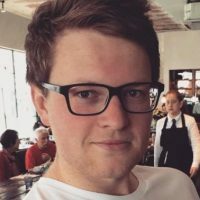 Obviously there's a role to continue to rollout the charging network which keeps getting talked about, so that will need to go a bit further." Lord Deben went one further, arguing that both the government and industry must do more to educate consumers. “It's not just the provision of charging points, it's ensuring people know where they are and how you get to them and what the circumstances are. It's not like there's a lot of garages around, you'll soon find one, we're not in that position and people have got to know this,” he said. A not inconsiderable portion of the committee’s concern relates to energy demand from existing and new builds, and particularly the country’s housing stock. The CCC has maintained the view that reducing energy demand from homes not only reduces carbon emissions but shelters bill payers from the wider costs of decarbonisation by reducing the levies that are attached to energy bills. 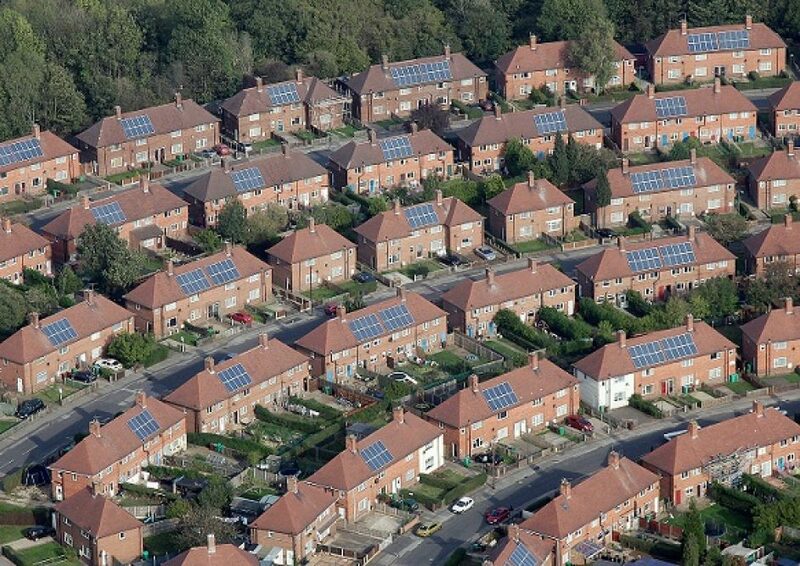 The committee has as a result called for urgent progress and firmer policy action on upgrades to “as many homes as possible” to EPC band C by 2035, with a desire for policies to be in force by the end of 2019 at the latest.